Getting into college is always an exciting moment but paying for it may be a challenge for most families, and it often involves pulling a lot of strings to get the required financial aid. So many parents usually have some savings tucked away, but this may not be enough to cater for everything and the years to come. Even without the help of a scholarship, there are numerous ways to get college funding. Federal loans are an excellent way for students to get help paying for their fees, but it usually does not cater for everything and students end up with tens of thousands of debt after graduating. Grants are offered by colleges, federal governments, and states to students who have demonstrated an amount of financial need. Some of the grants are set towards a particular group of students who have a specific area of study or possess a unique trait such as being a first-generation student. Application of grants is free, and you are required to fill out the Free Application for Federal Student Aid (FAFSA), and when you receive a grant, it should be listed on a financial aid award letter that is sent by the school. 2. Apply for a scholarship. There are numerous scholarship opportunities based on a variety of qualifications such as academics, athletics, community background, athletics and accomplishments offered by companies, non-profitable organization, and community groups. If you are determined, finding an available scholarship won’t be too hard. While in high school there are resources for students that will help them find scholarship they can qualify for. On campus, there are part-time jobs that are nearby for eligible students depending on their financial statements. This is a great way to help you fund for your college expenses, the Federal Work-Study program offers job opportunities both full-time and part-time and pays the students directly, at least once in a month. Job opportunities mostly are related to the area of study so that you may get more experience about that area. The amount you earn is then included in your financial aid award letter set by the specified school. If you do not qualify for work-study, various jobs like babysitting, working for a fast-food and other different other ways are available to make ends meet. 4. Enroll in community colleges. The idea of starting out at a small two- year community college and later transferring credits to a state college is not a bad idea according to Clark Howard. It saves you a lot of money considering the cost at a public college is $10,440 compared to $ 11,890 a year for a private community. 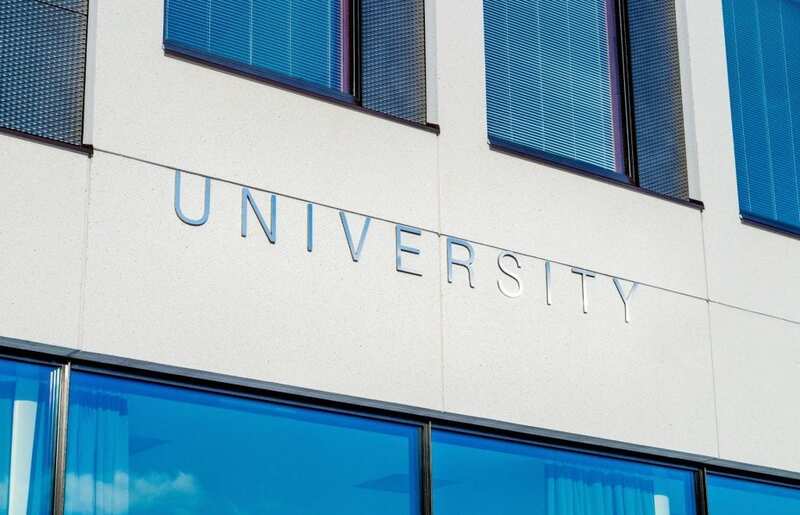 You may not get the public university experience, but you will get an education that is more student-oriented than a traditional public college. Some colleges might be willing to offer or increase a financial aid package for those who are less fortunate based on the need-based aid and circumstance of the student. In other instances, an institution may increase a student’s financial aid based on their merits to entice more students to enroll. Families may not know of this offer, but it is worth giving it a try and get some help from your chosen college. This might not be the best way to get the funding you need, but it is often inevitable if scholarship or grants do not cover for the entire college bill. Borrowing loans from the federal government offer a low-interest rate and more borrowing protections. On joining campus, the first-year can borrow up to $ 5000 while some students demonstrate a more financial need they are allowed to borrow a subsidized loan that will not acquire interest until after graduation. Just like grants and scholarship, the financial aid award is sent from the school to say how much you are able to borrow from the government. Still need guidance on how to apply for college funding, connect with our experts at Tutor Pace.